Protect your premises with CCTV coverage. We supply and setup all the necessary CCTV equipment to provide optimal coverage for our customers. Our world class CCTV equipment is manufactured in Canada meeting and exceeding the highest commercial standards. Reliable and well maintained IT network is the key to fast communication. We have the know how to setup and maintain your modems, switches, routers and firewalls to ensure fast and consistent network speed. Call us today (1-855-WISE-001) and eliminate your headaches. 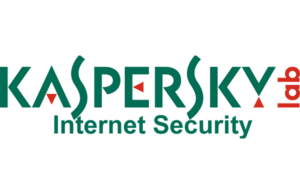 Ransom attacks and malware virus are a large part of our world of communication today. Protect your corporate data and your company computers from intentional attacks and employee errors. Contact us today (1-855-WISE-001) to see what steps you should take. In today world of information and emails backup is one of the most simple, yet critical parts of running the business. Let our team of experts back up your servers and desktop computers. Don’t let a Windows glitch, ransomware or a hardware failure stop your business. Engage us today. If you are still struggling with synchronizing email, calendar and contacts on multiple devices, let Microsoft Office 365 simplify and enhance your work email communication. 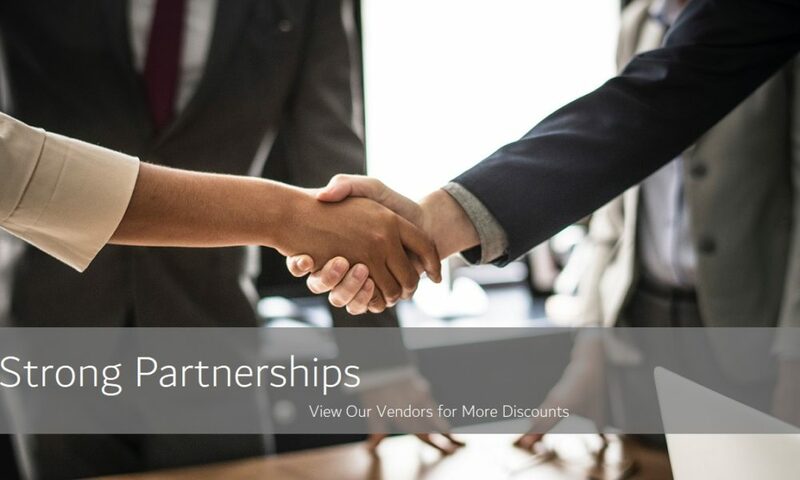 We are an authorized Microsoft partner and we can help. Our IT support and Help Desk Services provides your end users with unlimited access to our Toronto based support team. Our experienced engineers team will assist your end users and provide solutions for all their technology related issues. Our dedicated and knowledgeable IT team offers unparalleled level of support. We proactively monitor your site devices to ensure maximum up-time for your network, email, website, wireless technology. Maintain reliable and consistent wireless coverage in your office or warehouse. Our engineers will configure and maintain your wireless network to provide optimal performance and coverage. Be always seamlessly connected to your WiFi while moving around your office. We have the skill and experience to do the job. Wise Tech Group is happy to offer its customers a way to safely and responsible recycle old and unwanted electronic equipment. Hard-drives… Ever wondered what happens to corporate and personal information stored on your computer old hard-drive. Click on the link to find out how Wise Tech Group helps companies protect its data. 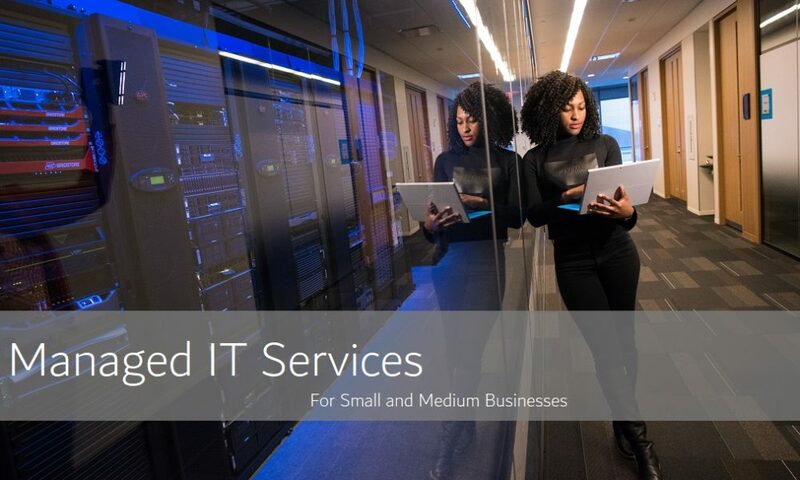 At Wise Tech Group our Goals are simple: Deliver only the highest Quality and Standards of Managed IT Services & IT Support to all our customers. We accomplish these goals, by leveraging our extensive experience and knowledge we have gained in the IT industry, combined with strategic partnerships we built with all the major technology vendors such as Microsoft, Cisco, HP, Dell, Lenovo and the list goes on. Let us show you how we can successfully manage your IT infrastructure today, with no Contract commitments. All along Saving your company money and unnecessary loss of productivity due to existing IT problems. It is very important for business to have professional, well designed and friendly website. Our job is to ensure that your website stands out from your competition. With the latest website design we can help your business target your customers. Engage us today at 1-855-WISE-001. Wise Tech Group consulting services provide planning, guidance and management to your business cloud ecosystem technologies. From on-site Microsoft Exchange to Office 365 Cloud migration and management, cloud storage, server virtualization, mobility and security. Providing a clear picture on existing physical, virtual, and cloud infrastructure. Helping businesses identify the ideal cloud platform and configuration by understanding your business workflow, application workload, performance metrics and your overall cloud goals. Project Management is an essential part of successful project delivery. Our Project Managers are fully certified and have necessary experience to deliver any size, scope and budget project. Reliable and dependable network is a key component of any IT infrastructure. Our network certified engineers will ensure that your network is properly configured to optimize performance within your environment and eliminate downtime. Wise Tech Group provides Server installation, upgrades, maintenance, and migration services for small and medium size businesses. If your company is looking to Install / Upgrade Server environment, select the right components and technology for your current and future needs, Wise Tech is here to help you get started. "The Completion of your work has increased the overall efficiency of our office staff…. Through the implementation of Office 365 and its Microsoft Exchange… communication internally and to external clients has become quick, seamless, and highly efficient. Wise Tech Group has also completed the task of reorganizing an existing Active Directory and File Server…." "Our company was long overdue for an IT overhaul and we needed to find a partner who truly understood our IT needs. We chose Wise Tech Group as our Managed IT Services Provider, because we liked their approach to assess & manage the immediate and long-term needs of our business. They focus on preventing IT problems before they occur and they help strategize for future growth. I would, highly recommend them to other businesses." Allison Boyd, President- The Gibson Group Inc.
"Our company was long overdue for an IT overhaul and we needed to find a partner who truly understood our IT needs. We chose Wise Tech Group as our Managed IT Services Provider, because we liked their approach to assess & manage the immediate and long-term needs of our business. They focus on preventing IT problems before they occur and they help strategize for future growth. I would, highly recommend them to other businesses." Allison Boyd, President- The Gibson Group Inc.
"It has been a pleasure working with Wise Tech Group for several years where they have time and again proved to be a reliable, knowledgeable, and dependable partner. They continually provide their project management, technical expertise and experience facilitating the deployment of many of our larger IT infrastructure and network projects. I would recommend them to any company looking for help with IT solutions, or simply need a good consultant to steer them the right direction." "Wise Tech Group has been our primary source for all our Managed IT Services. Vadim and his team are knowledgeable and very easy to work with. We use Wise Tech Group as a “one stop solution” for all our IT needs. Look forward to continuing working with them." "Wise Tech Group is a great company to work with. After selecting Wise Tech Group, as our Managed Services IT partner, our network downtime decreased by 75%. They have an excellent ability to keep all our IT Services simple and working. I would most definitely recommend them to anyone who is looking for trusted and proactive IT support. Their staff is very knowledgeable, friendly and punctual. Highly recommended them!" Andrei Svyatkovsky, President & CEO - VLS Group Inc.
"Wise Tech Group is a great company to work with. After selecting Wise Tech Group, as our Managed Services IT partner, our network downtime decreased by 75%. They have an excellent ability to keep all our IT Services simple and working. I would most definitely recommend them to anyone who is looking for trusted and proactive IT support. Their staff is very knowledgeable, friendly and punctual. Highly recommended them!" Andrei Svyatkovsky, President & CEO - VLS Group Inc.